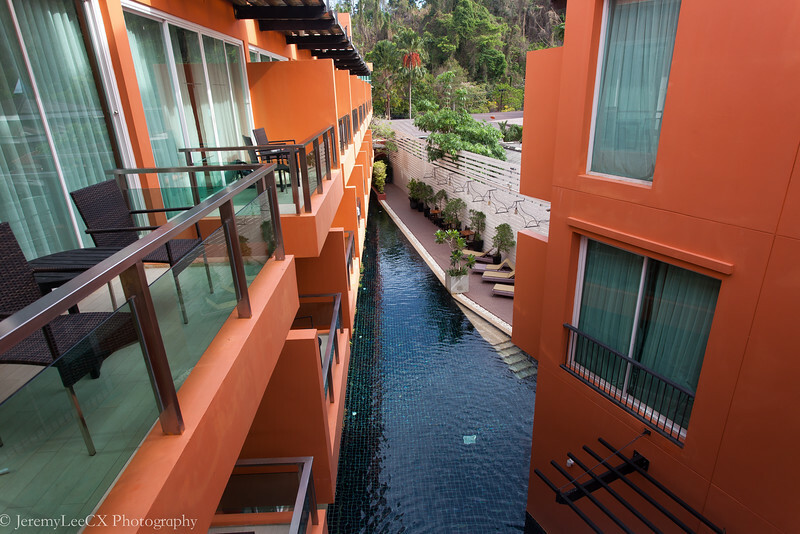 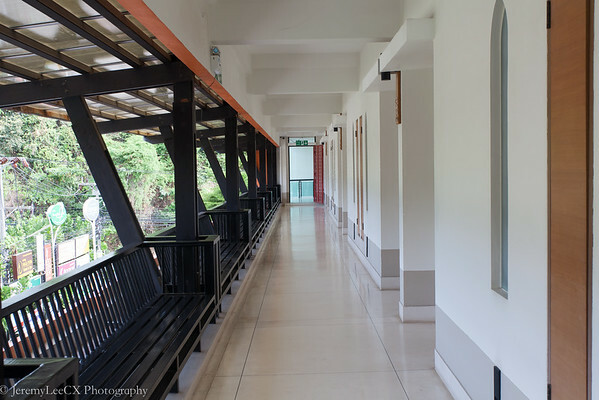 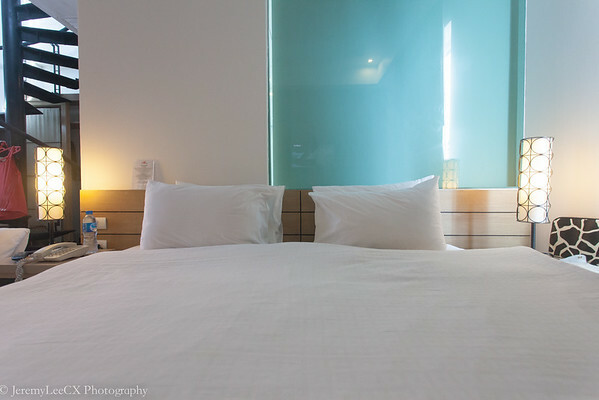 During my trip to Krabi, we decided to stay in a local boutique hotel, The Small Hotel Krabi. 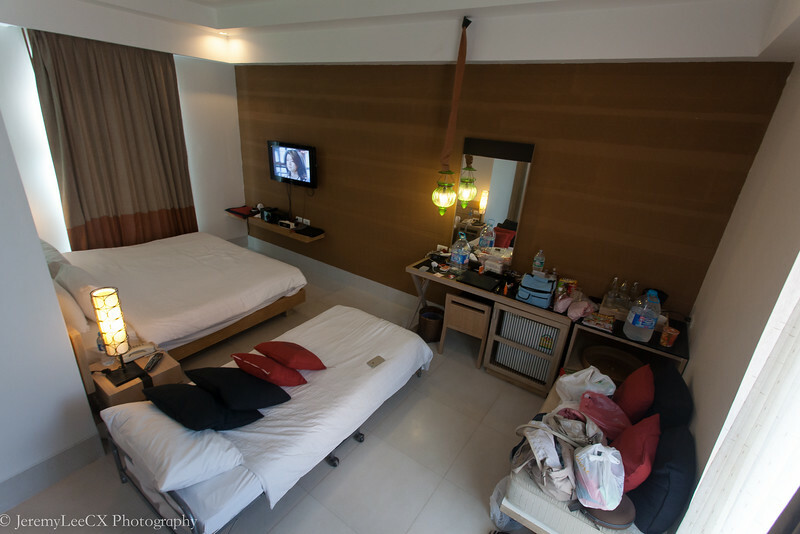 This nice little boutique hotel is located between between Ao Nang and Noppharatthara beaches. 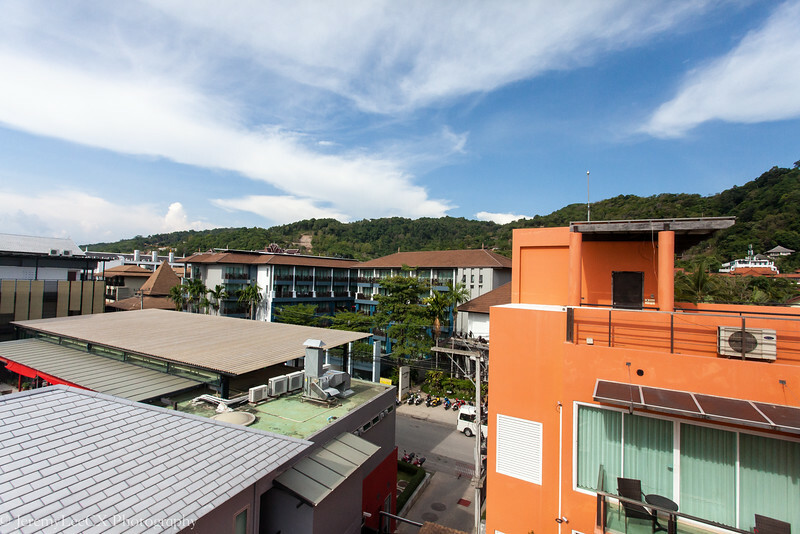 Its at the main intersection to Moo 3 Ao Nang and the red brick walls makes it stands out to every traveller who passes that intersection. 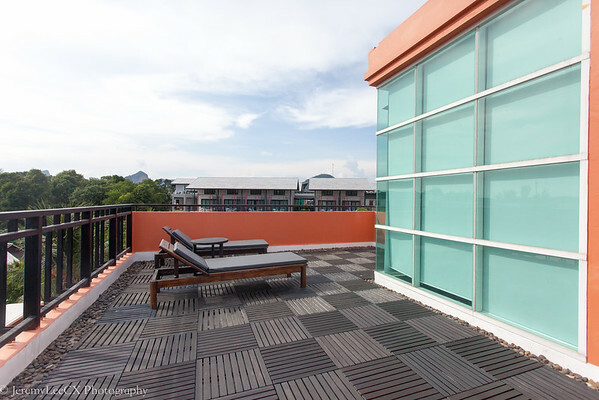 I've book the 81 sqm Moon Deck Suite for THB 3,400 per night. 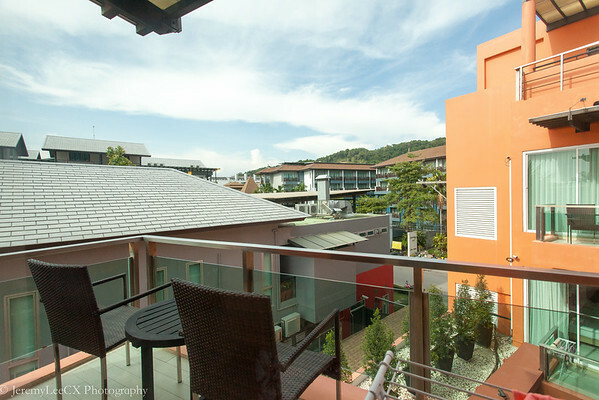 The well appointed 2 storey suite has a king bed in its lower floor, an ensuite bathroom with deep soaking tub, rainfall shower and a staircase leading to the 2nd floor private roof garden with your personal sun beds. 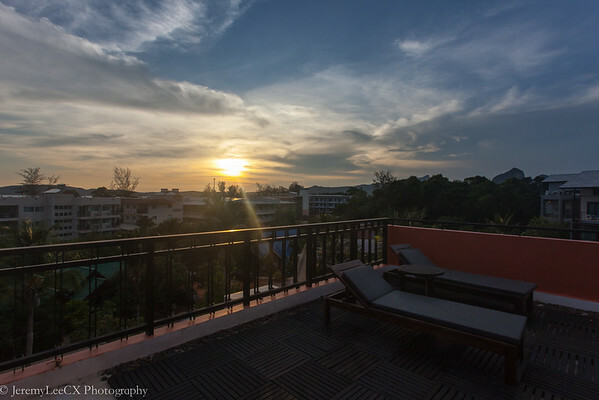 Our roof garden offers great view of the Noppharatthara beach. 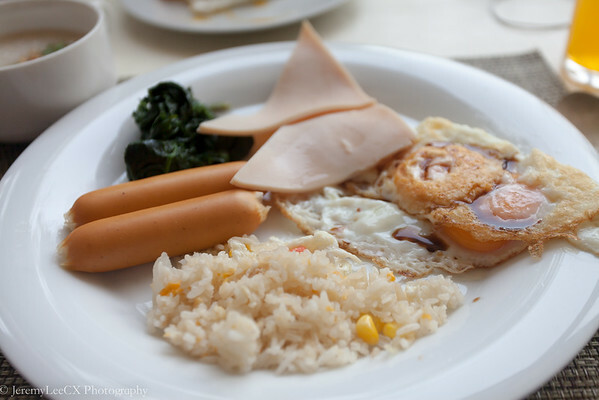 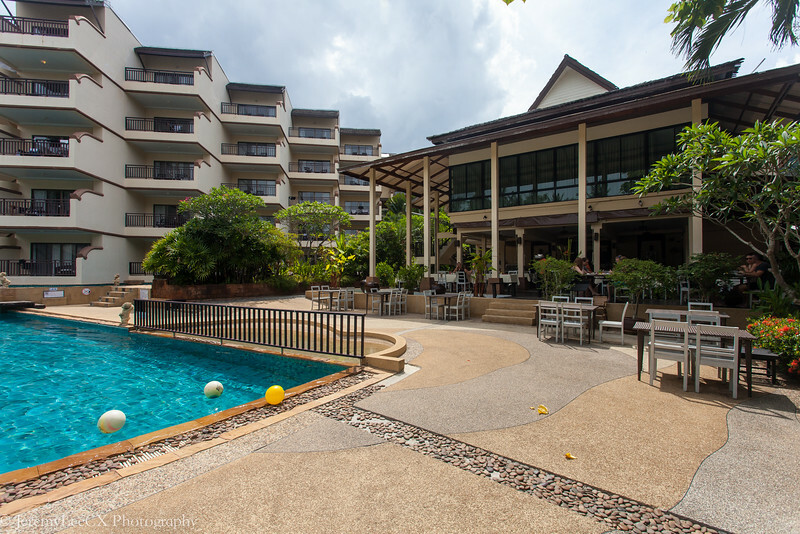 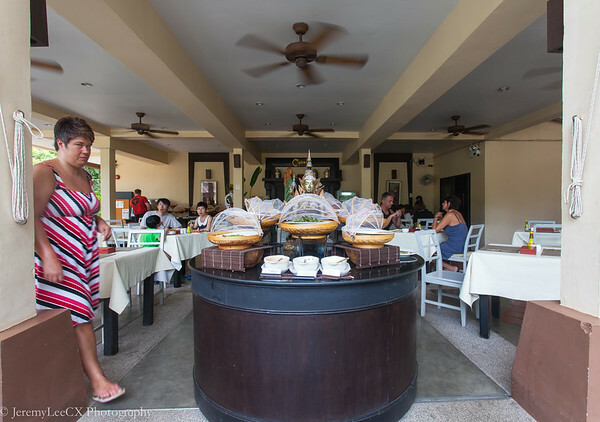 One interesting thing about the property is that you have a choice of breakfast either at the hotel or at her sister property, Krabi La Playa Resort. 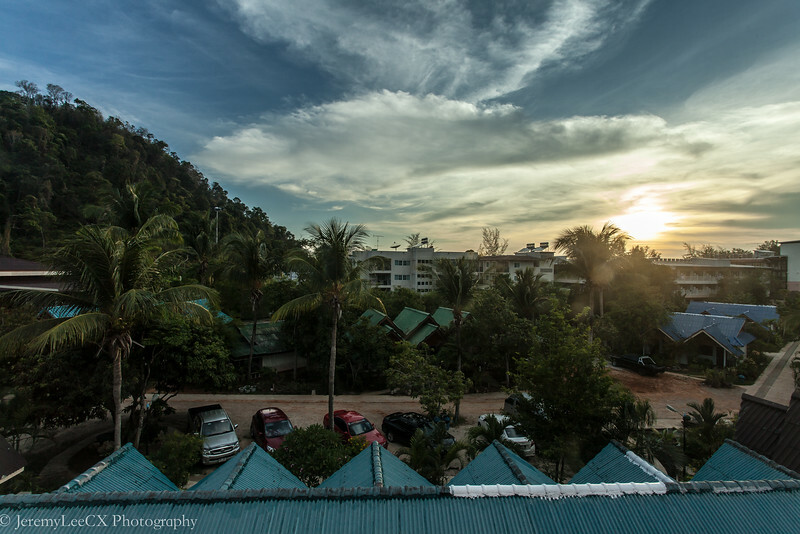 La Playa Resort was much bigger, with 5 wings and 3 separate hotel buildings as compared to 1 main building of the Small Hotel. 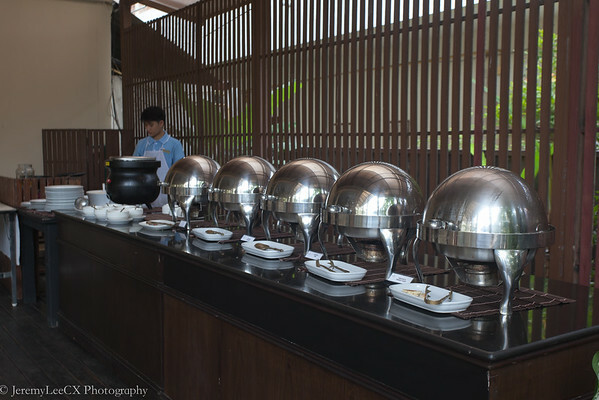 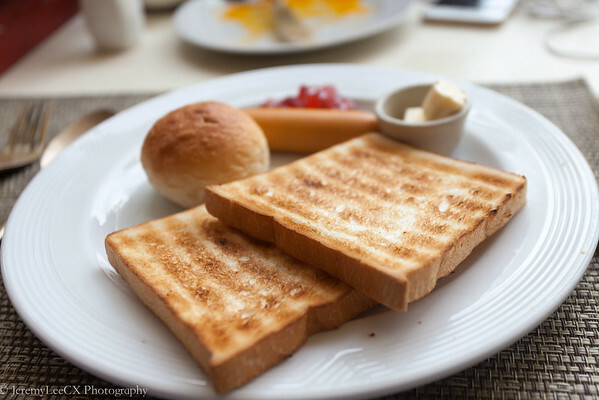 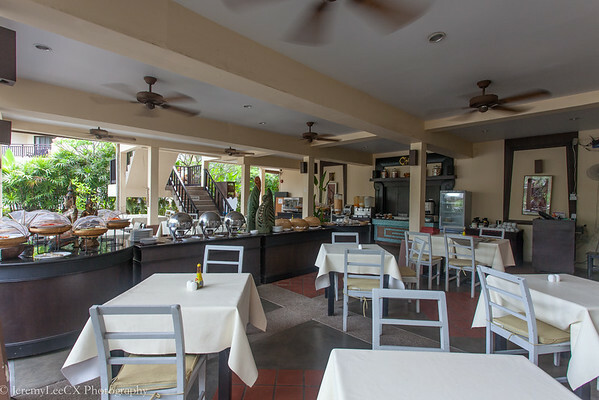 Both locations offer a continental buffet breakfast, I personally prefer to have breakfast at La Playa as the restaurant was much bigger and faces the large landscaped pool and gardens, offering a nicer breakfast experience.